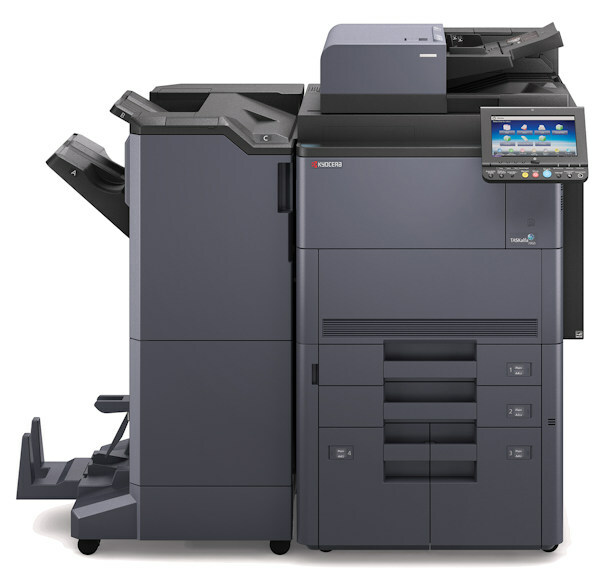 Setting new standards for maximizing workflow, efficiency, productivity and security, the TASKalfa 4003i Black & White Multifunctional System brings power and versatility to today’s demanding office environments. 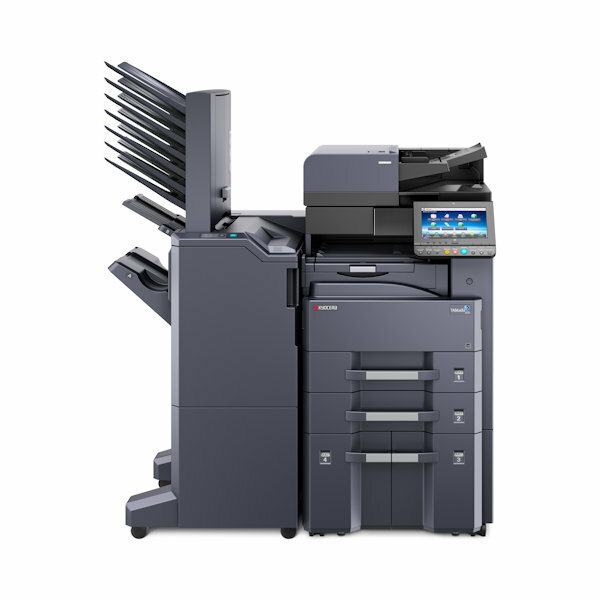 Empowering your workforce with unmatched features and functionality, the TASKalfa 5003i Black & White Multifunctional System raises the bar on maximizing workflow, efficiency, productivity and security. 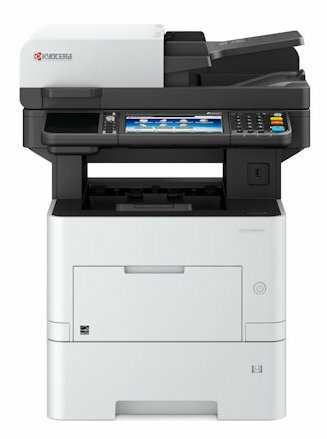 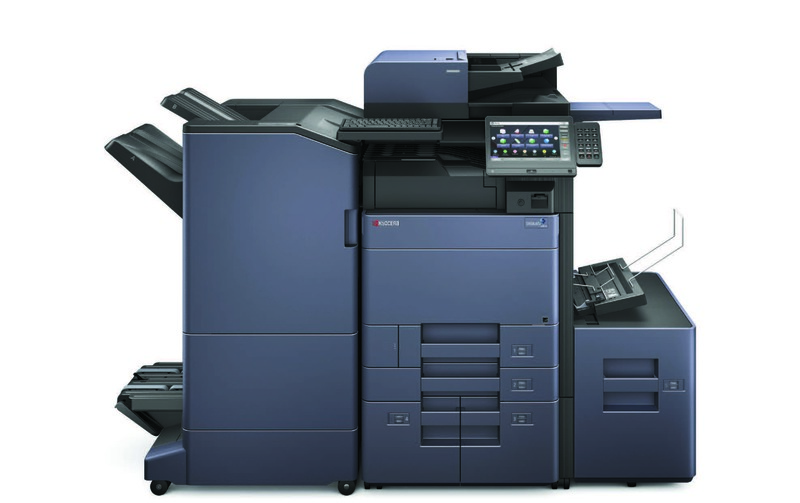 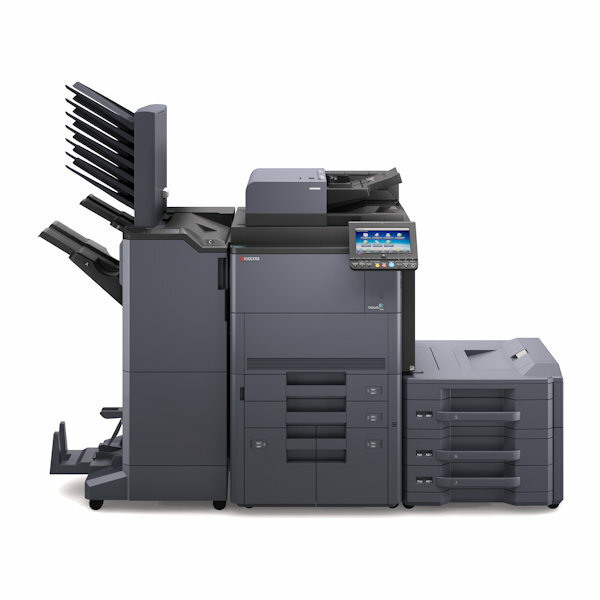 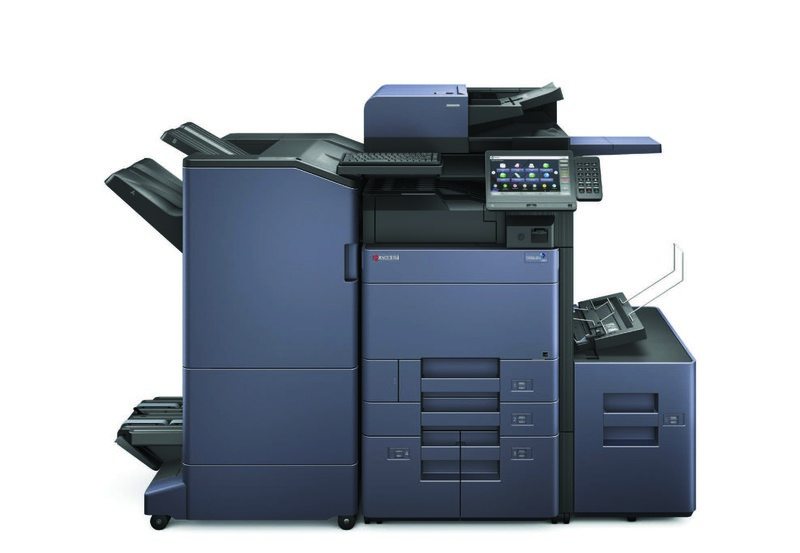 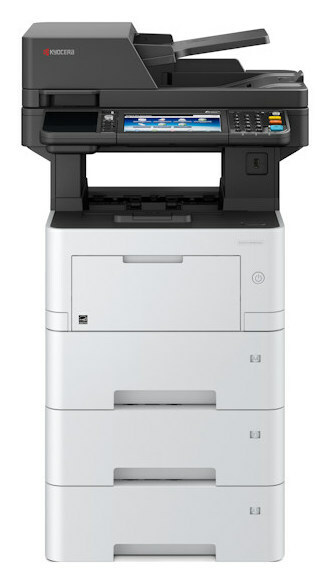 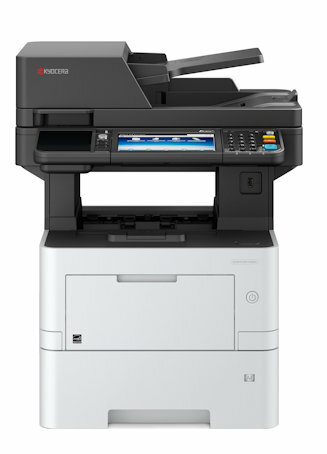 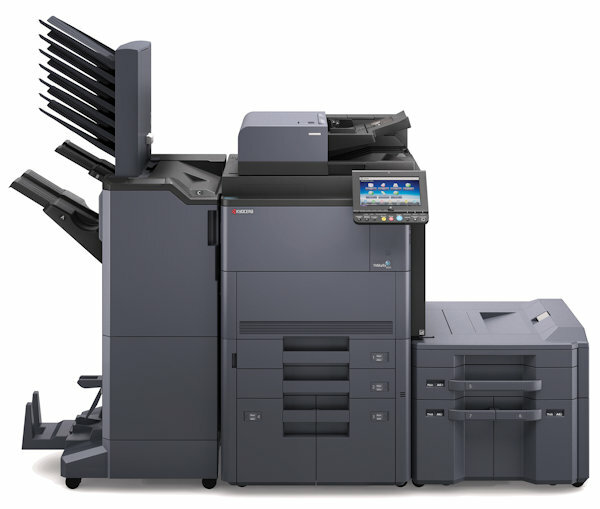 The comprehensive and versatile TASKalfa 6003i Black & White Multifunctional System sets the standard for maximizing workflow, efficiency, productivity and security.